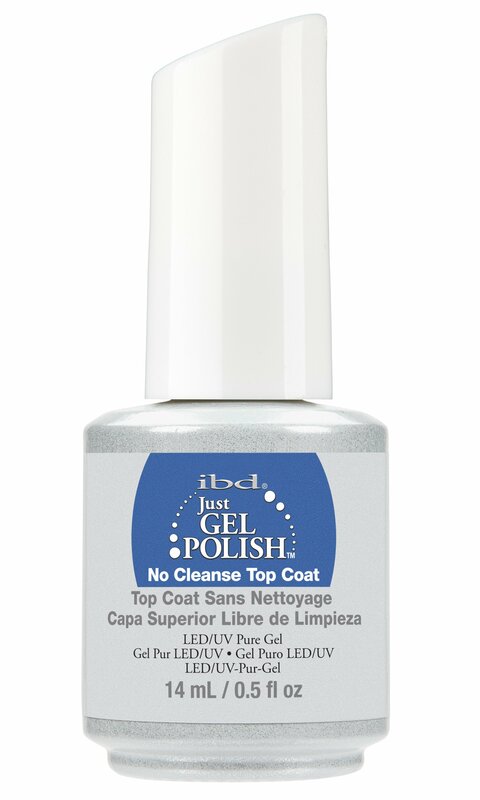 ibd Just Gel Polish No Cleanse Top Coat, all the shine of the traditional top coat without the traditional cleansing step. 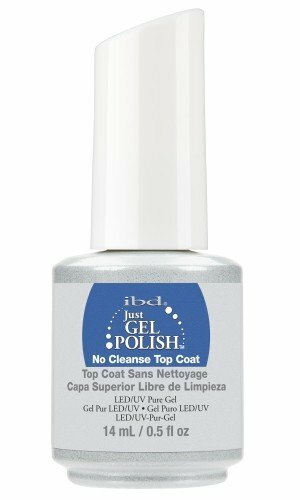 Same high shine top coat with one less step! The shine of the traditional top coat without the traditional cleansing step. After curing Gel Polish, apply one thin coat of No Cleanse Top Coat, avoiding cuticle area and cure 2 minutes under UV lamp or cure for 60 seconds under LED lamp.